While you may be able to choose the members of your team, this is not always the case, and you may be required to work with people with whom you don't necessarily get along as friends. Although it is difficult, do your best to set your personal feelings aside. Keep your focus on the task at hand. Even if you don't like a team member on a personal level, that doesn't mean that you can't still work successfully together. 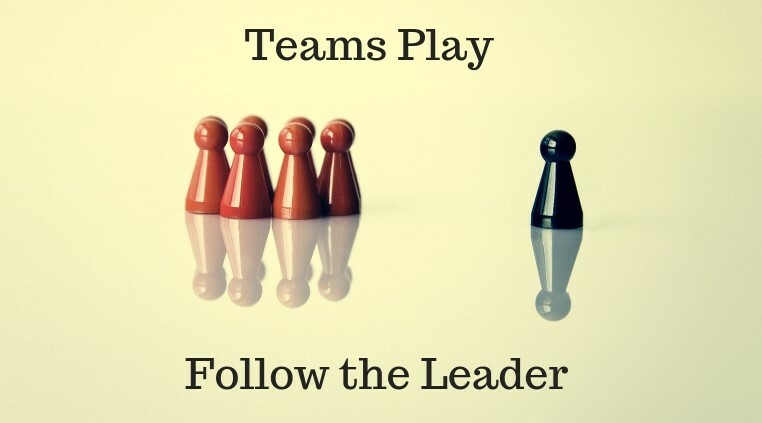 Just as the captain goes down with a sinking ship, you are the responsible party as the team leader. While it may be easier to place blame on your team members for any mishaps, at the end of the day, it is you who is responsible for the successful completion of the project. Your team looks to you for direction, so if something goes wrong, you need to take responsibility. No matter what type of project you are working on, you need to show your team that you are in it with them. No one likes to see their team leader sitting back while they do all the work, so you need to be working just as hard as your team members. At each meeting, review their progress, but also show them your progress. This way, they'll see that you are working just as hard as they are, encouraging them to work harder for you. Managing a team is not easy, but with careful planning and preparation, as well as a good dose of respect for your team members, you can give yourself your best chance of delivering your project successfully.